At SEO MCR, we help small businesses and individuals increase their search engine optimisation in Manchester and beyond. One question we’re frequently asked is, what is SEO and do I really need an SEO agency in Manchester to help me manage my SEO strategy? The answer to the latter is a matter of opinion, but the first question is the topic of today’s post. We’re going to dive a bit deeper into what SEO is, why it matters, and provide a tip or two to help you maximise your current strategy. There is no single SEO tool or magic potion that will skyrocket you to the top of search engine results. For example, having the perfect HTML title isn’t going to get you to the top of search results if you’re content is low-quality and poorly written. Similarly, a ton of backlinks isn’t going to get you anywhere if they’re coming from poor quality sources. The key is to know what you’re doing and not push out content for content’s sake or get links for link’s sake. Instead, look at your strategy from a holistic point of view. A few positive SEO factors can work wonders in helping you succeed, while a few negative factors can severely dampen your chances of success. The goal is to blend these two strategies together, so you can create a well-oiled system that gets you the best results. Two of the most important categories are on page and off page. Let’s look at each of these separately. On page, search ranking factors are those within your control, unlike most off-page SEO factors. 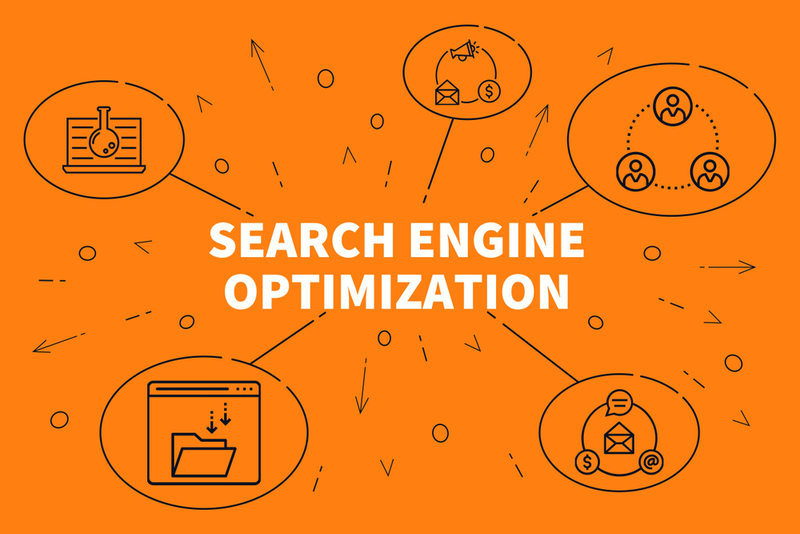 You should take a step-by-step approach to maximise each of these areas for your SEO in Manchester if you want to be successful and get to the top of search results. Of course, off-page SEO also plays an important, albeit, less controllable role in your SEO. Here’s what you need to consider with your off-page SEO. Off page SEO ranking factors are those factors you cannot directly control. Search engines like Google learned early on the publisher-controlled factors might not always give searchers what they want. Not surprisingly, we might make ourselves look better than we are which is misleading for users. The more quality off page SEO factors you drop throughout the web, the better your ranking will be. Alternatively, you can be sending search engines negative signals that could hurt your rankings. Let’s take a look at a few of the most common violations and ranking penalties web owners face. The key to healthy search engine optimisation in Manchester is to know the mistakes you might be making and how to avoid them. Some of the more common mistakes include the following. Failing to make your website mobile friendly—Your website has to be mobile friendly since more searches happen on mobile than on computers, according to HubSpot. Using Black Hat marketing strategies—This is one of the reasons it’s so important to use an SEO agency in Manchester to avoid penalties. Using a strategy that misleads or manipulates search engines without relevancy or true authority. Why does it matter that you avoid penalties and violations? Because if you fail to do so you’ll find yourself with penalties or even being banned from search engines, leaving you out hundreds if not thousands of pounds. The areas we mentioned above are the general factors you want to consider for a high-quality SEO Manchester based strategy. However, there are more details to consider if you want to be successful in ranking high in search results. While we cannot cover every signal Google uses (over 200 of them) we can provide you with a few of the most important and in the subsequent blog posts, we’ll do just that. Stay tuned for more information.